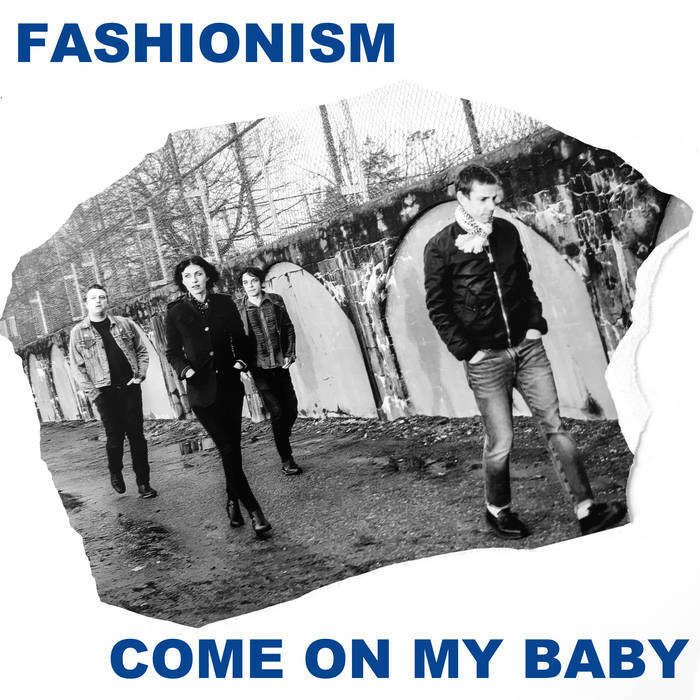 Home > DISTRO 7" > FASHIONISM "Come On My Baby" 7"
Subculture is dead. The kids, they don’t care any more about your niche interests. Punk, glam, bubblegum, mod, soul, rock’n’roll, it’s all the same. The battle lines are down and everything’s up for grabs. Didn’t you hear? Pop ate itself. 2 new songs that were not on the Smash Singles LP including an alternate version of Baby Come On. - Not a different mix, a totally different version. Neon Taste Records.